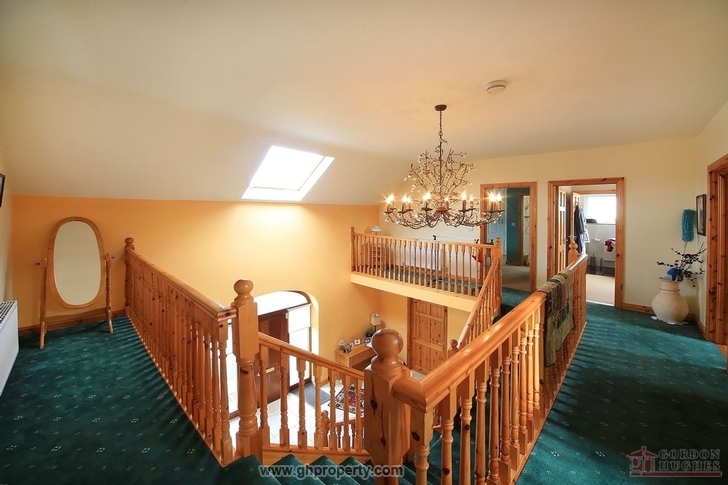 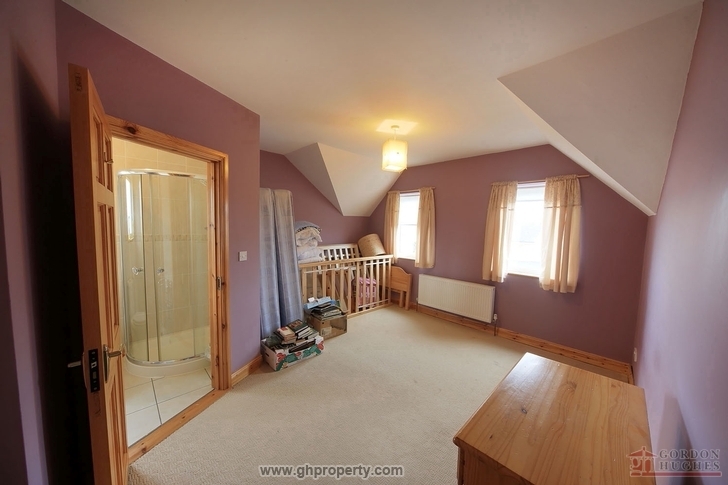 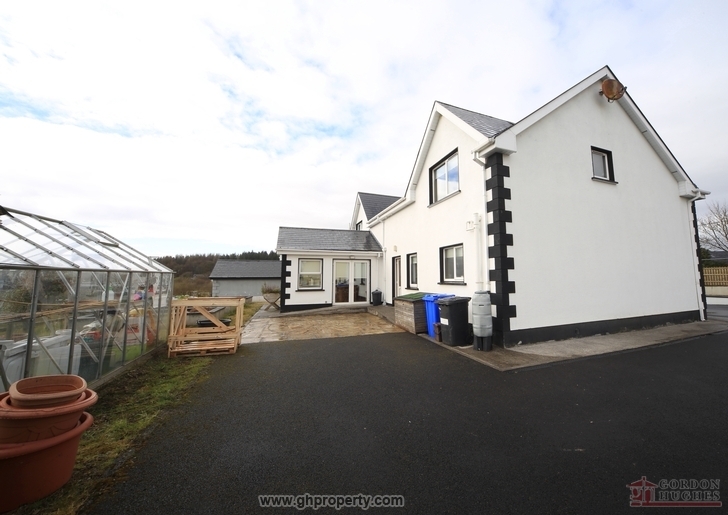 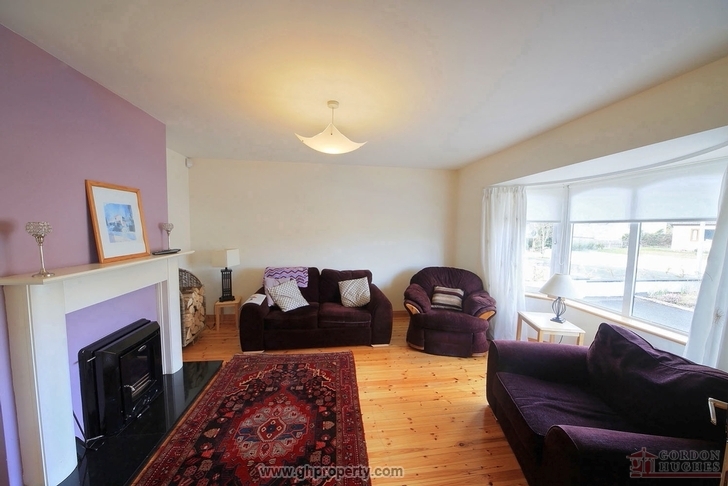 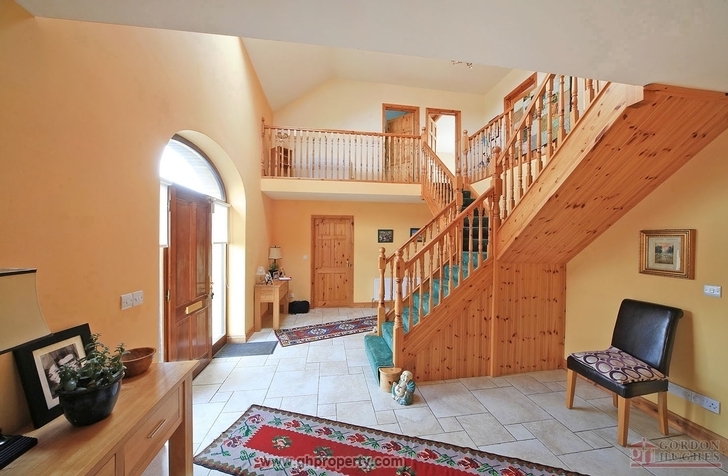 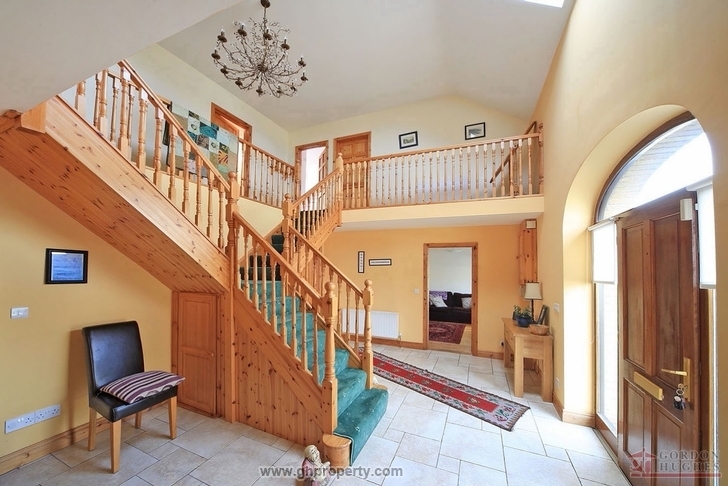 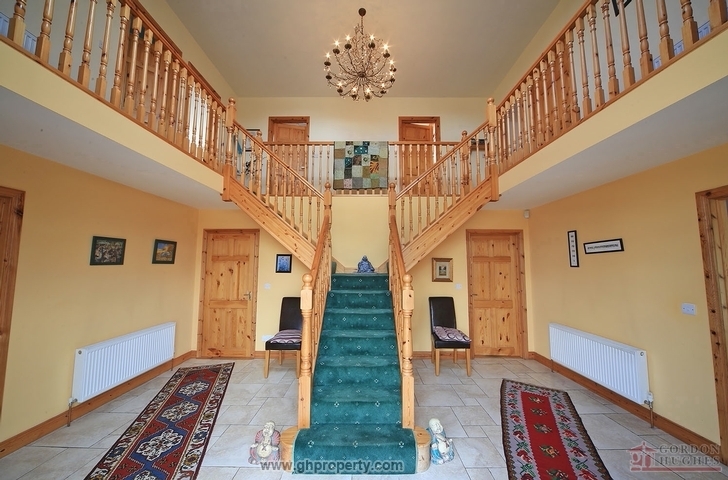 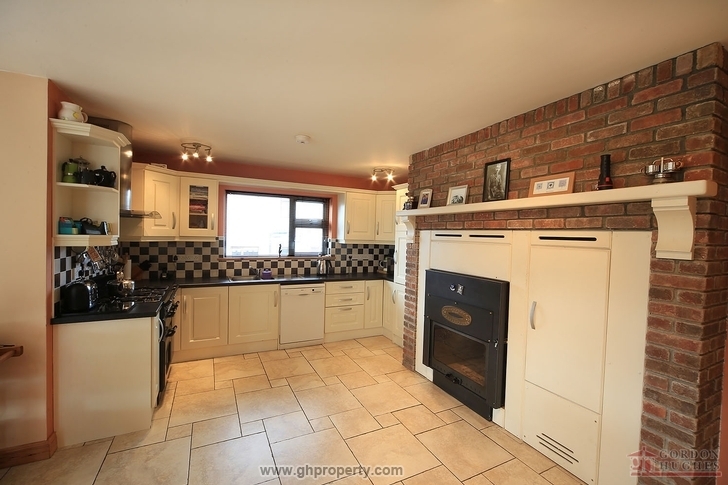 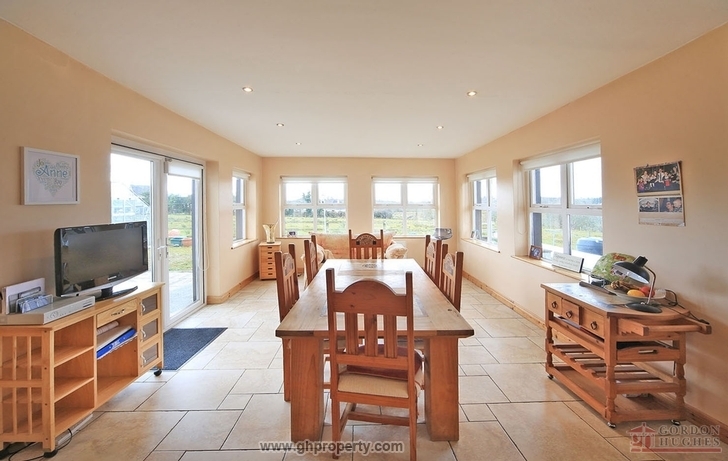 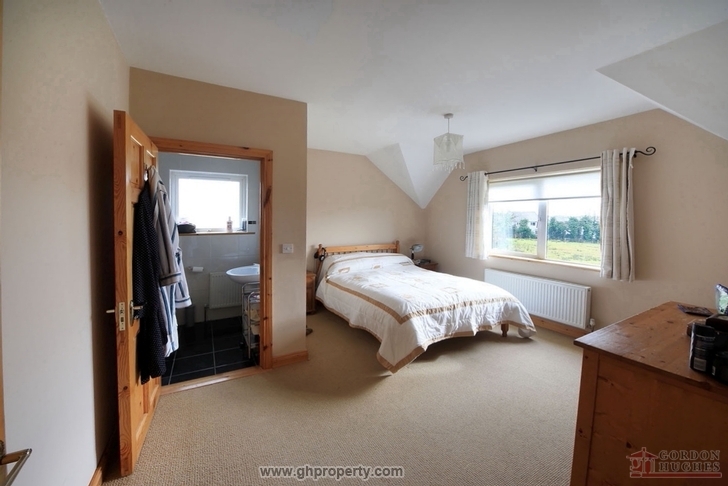 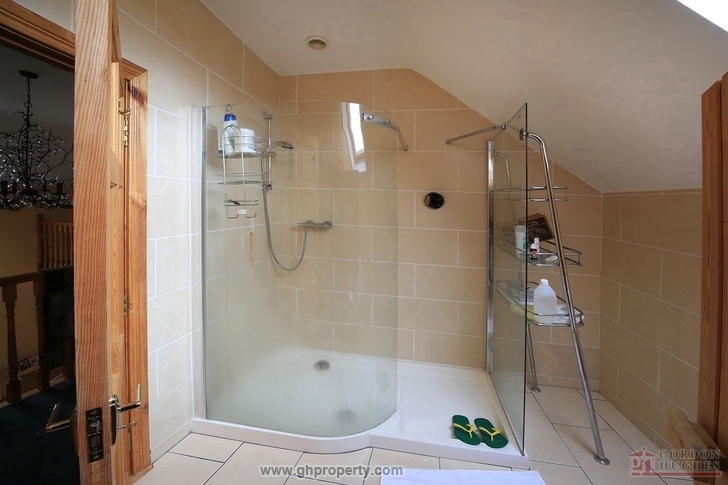 Gordon Hughes Estate Agents is proud to present this immaculate 4 bed detached house in the picturesque setting of Leitrim Village. 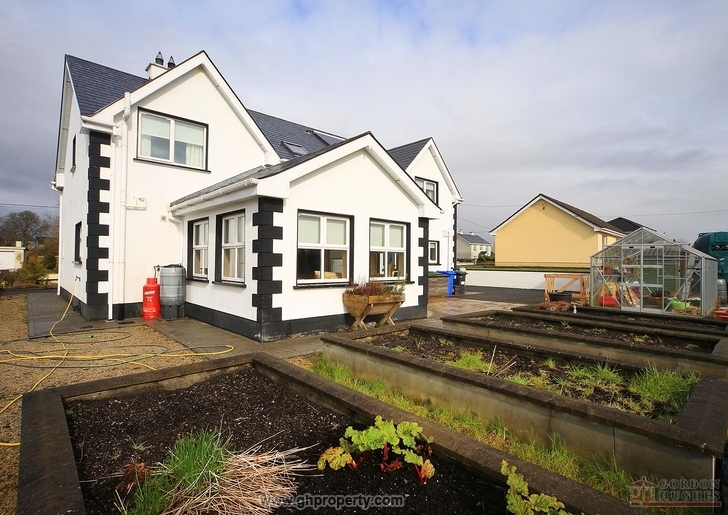 Situated directly across the road from the local national school this property would make an excellent family home or investment opportunity. 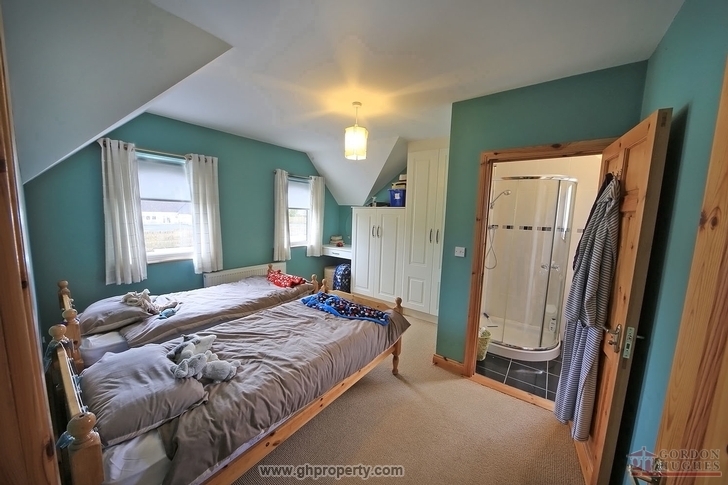 Accommodation comprises; Entrance hall, Living room, playroom, Kitchen, Dining room with patio doors, Back kitchen, Bathroom, Utility room & 4 Bedrooms (2 Jack & Jill ensuites). 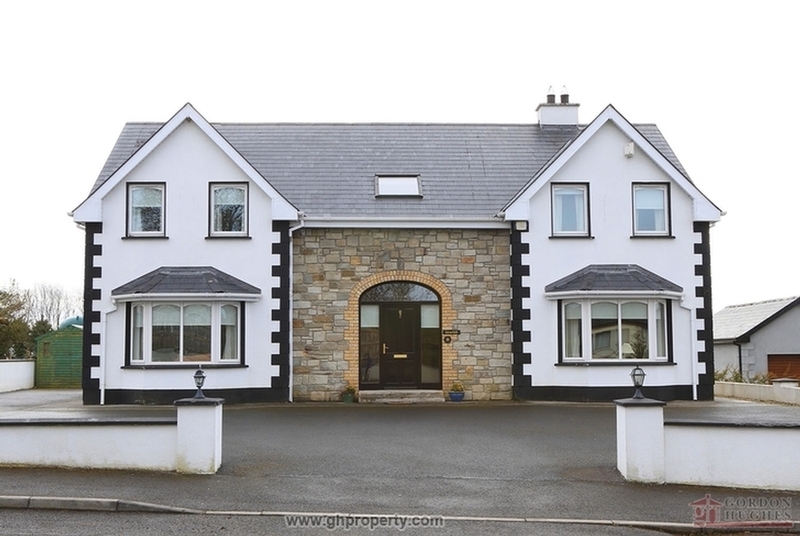 Viewing of this prestigious property is strictly by Appointment Only with Sole Selling Agent. 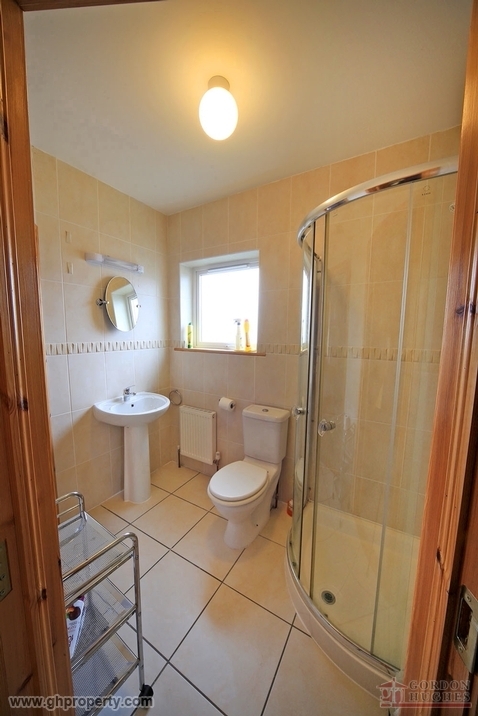 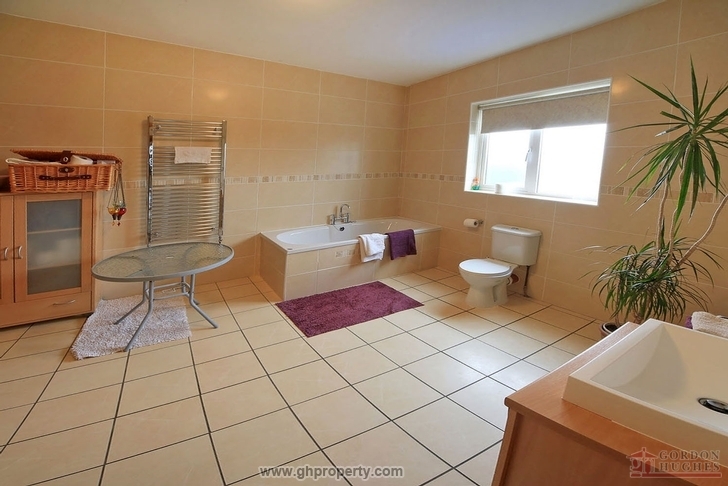 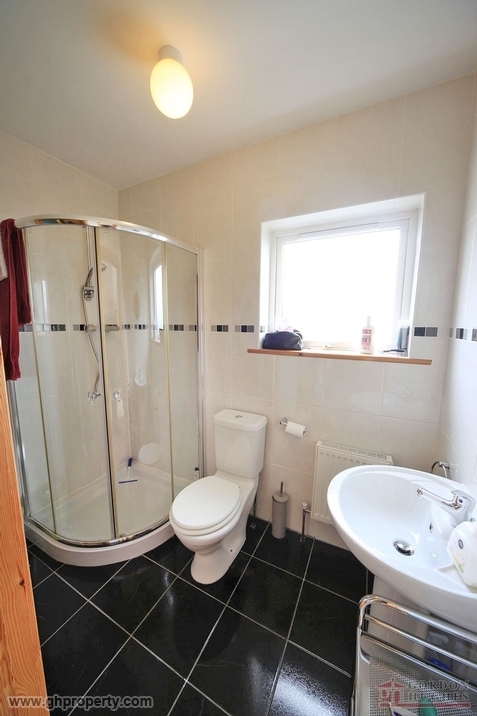 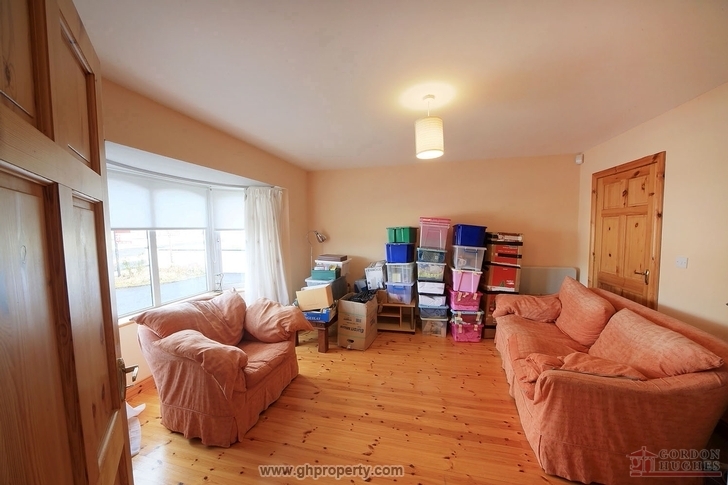 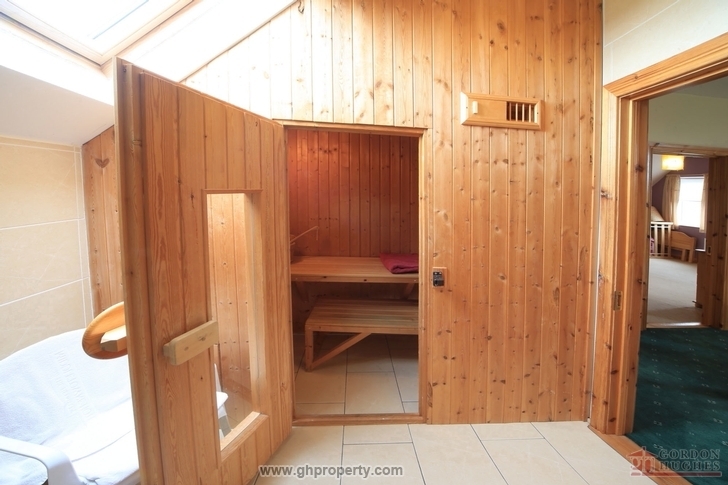 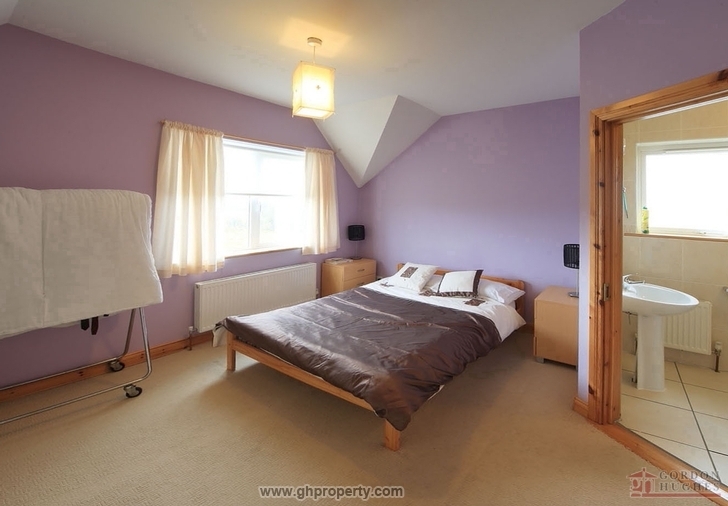 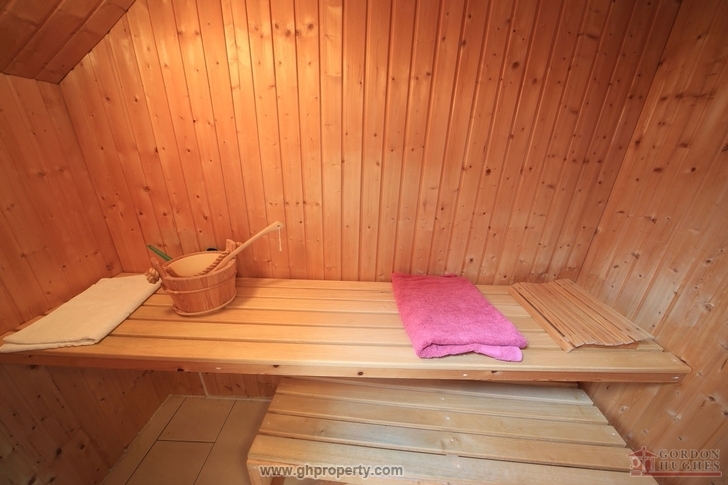 Opposite the national school and within walking distance of all local amenities.